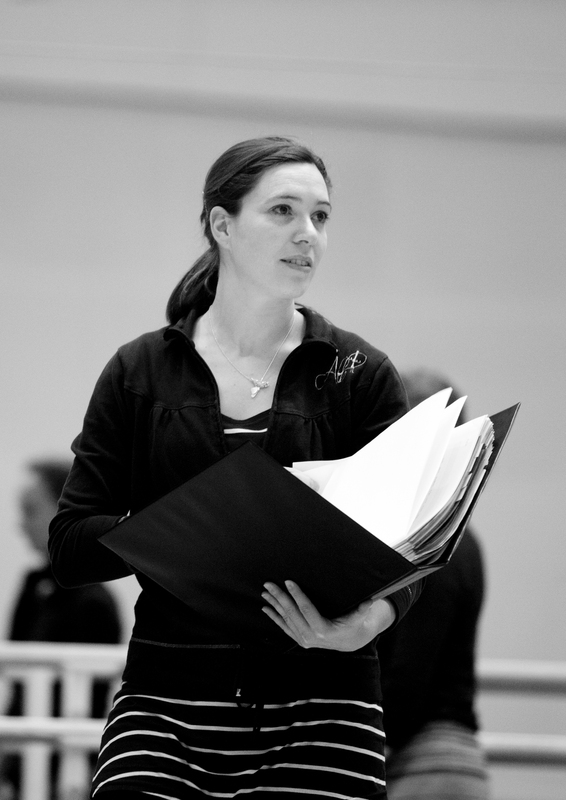 After the success of 2014-15 and the 2016-16 seasons, followed by a little break the Benesh Dance Notation Department of The Royal Ballet is delighted to be offering work experience places during the 1st semester of 2018. This opportunity is open to vocational student (17yrs old +), professional dancers (or formal professional dancers) or ballet teachers. You should have a proven interest in Dance Notation and a basic understanding of Benesh Movement Notation. Steven experience summary or Irene telling us about the creation process. 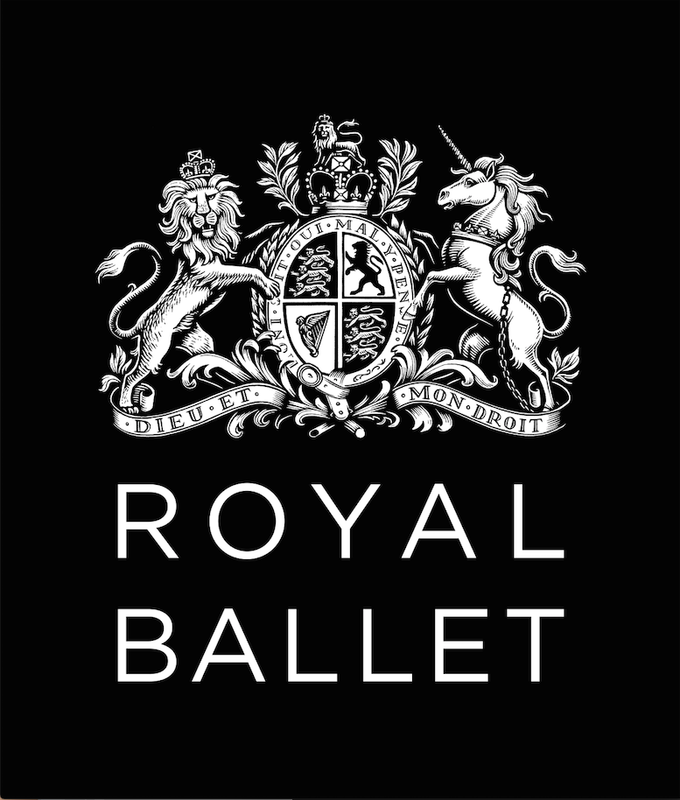 I am very pleased to announce that we now have 3 successful applicants who will be taking part in The Royal Opera House Benesh Notation work experience projects during the season 2015-16.